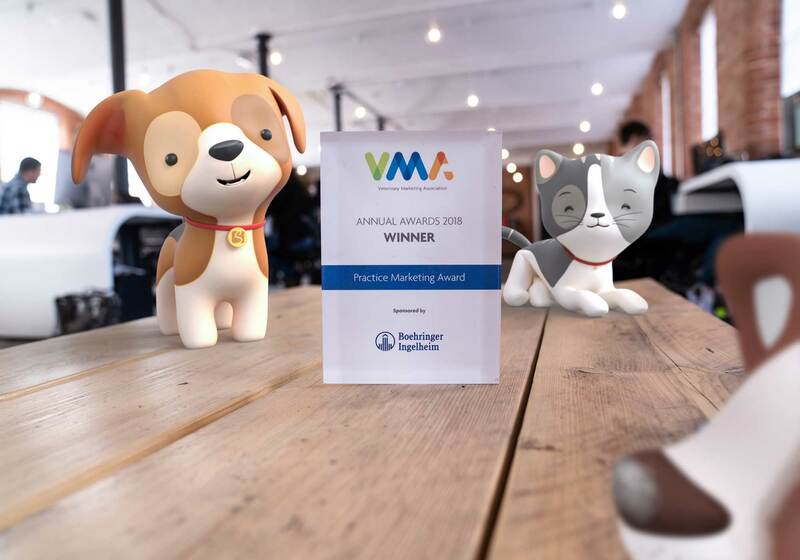 This month saw us scoop a national award for our ‘pet-specting’ campaign that was developed with and for our friends at Scarsdale. Read below for the full press release! It stars 3D characters Bailey the puppy and Lola the kitten.The playful pair feature in a series of animated scenarios to provide an insight into the joys, challenges and considerations of owning a pet.